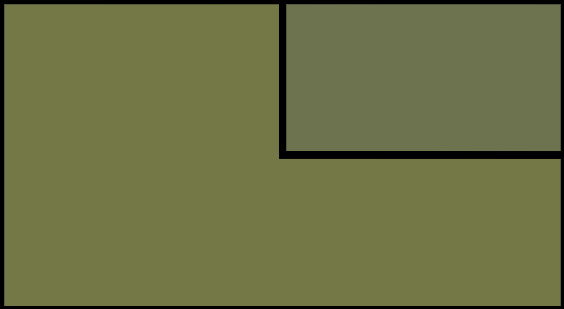 Warner Bros Interactive Entertainment, TT Games, The LEGO Group, and DC Entertainment all got together to give their combined fans a surprise. Well ahead of its launch next week, we have the official launch trailer for LEGO DC Super-Villains. The game’s launch trailer showcases the complete and utter chaos of the LEGO DC universe without its super heroes, because, for the first time in a LEGO game, players will have the opportunity to unleash their inner bad guy and create their own fully customizable super-villain character complete with signature super powers. 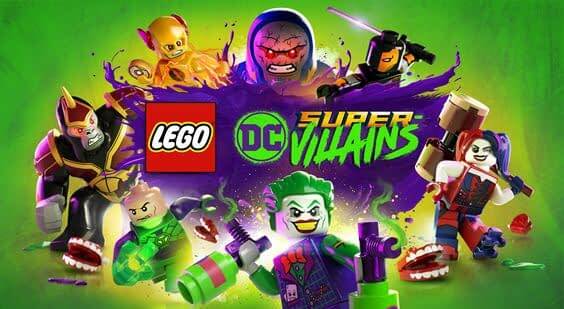 LEGO DC Super-Villains will be available next Tuesday, October 16, 2018 for PlayStation 4, Xbox One, Nintendo Switch and PC. You can check out the launch trailer below.